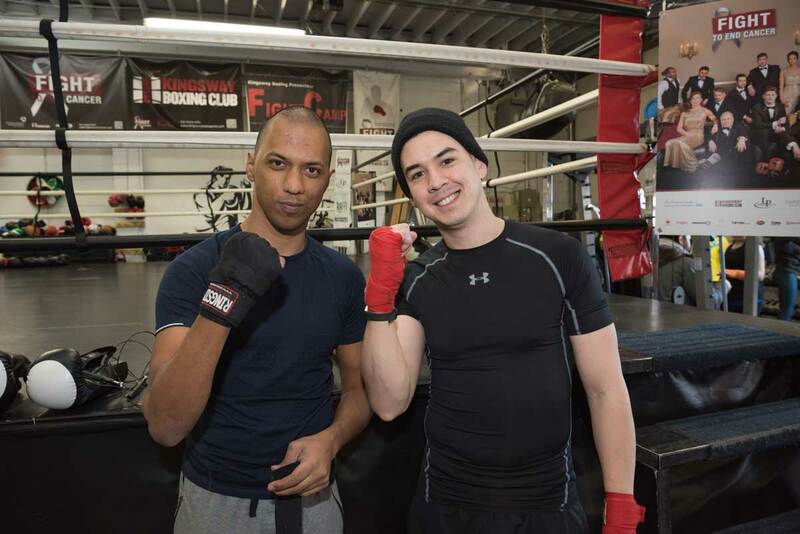 Walking through the doors of a boxing gym is usually one of the most challenging accomplishments for the average person. Imagine entering through those doors when even standing was one of your biggest challenges. 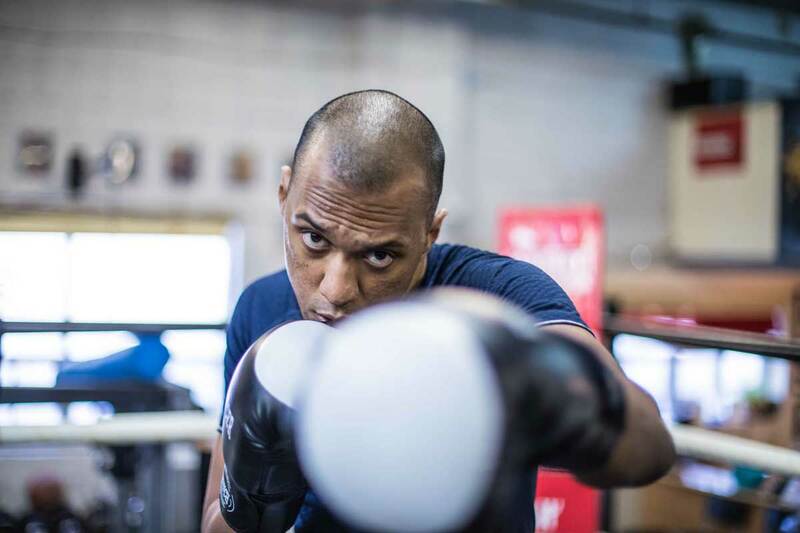 You’re about to be introduced to one of the newest boxers to our team, but he’s no stranger to fighting. Zeus Sequeira was diagnosed with quadriplegic cerebral palsy at birth due to birth asphyxiation. A 5-minute delay in getting oxygen on time led to brain damage leaving him with this diagnosis. Zeus started walking at the age of 3 but was hunched over and his knees were bent at almost 90 degrees. A supra-major skeletal and muscular reconstructive surgery at the age of 14 gave him a chance to start over though as it straightened him up. 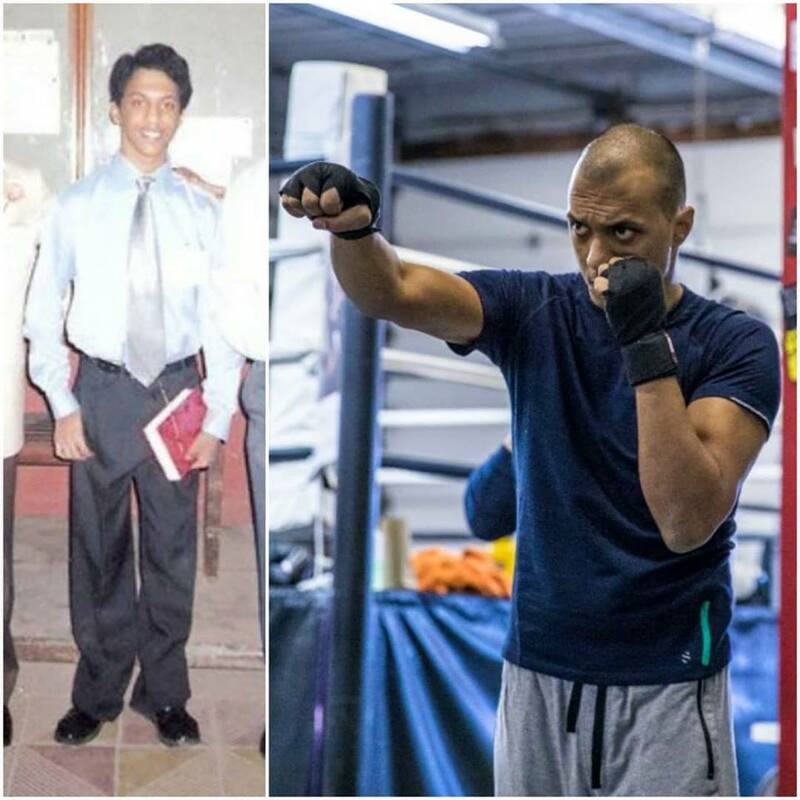 The picture on the left shows Zeus standing unassisted post the surgery (in 2004) and the one on the right was taken two months ago (Jan 2018) shortly after being medically cleared to fight able-bodied fighters and applying for my amateur boxing license. Every dollar raised for Holland Bloorview goes not only to recovery and rehab, but also to programs and services centered around Music, Arts, and Family support funds (to cover added expenses related to the child’s disability). Zeus’ goal is to raise 10,000 CAD at the minimum over the course of 2018.